An Overview Of The UK Treasury Market - The Treasury Recruitment Co. Junior and mid-level roles have been in highest demand, increasing the level of activity at Treasury Analyst and Manager level. There has been a healthy flow of new jobs in the market and a strong mix of candidates actively seeking new opportunities. At the senior end (Senior Treasury Manager / Assistant Treasurer), it has been a different story with much fewer opportunities available leading to increased levels of competition and tougher selection processes. There has been a significant increase in the number of Treasury Consultant roles available, particularly with the smaller firms as they have continued to take market share and grow their operations. Candidates have responded well to these fresh opportunities, recognising the broad scope of role and variety that a Consultant position can offer. More flexibility to manage their own time and increased managerial responsibility, are two additional factors which have influenced candidates’ decisions to move into these types of roles. There has also been a rise in demand for mid-level candidates with strong international exposure, and most notably, experience in APAC. The challenge here has been finding candidates at this level who have been able to obtain this specific type of experience in the time they have been in the industry. Additionally, candidates with strong project management experience have been in high demand driven by the desire for employers to build teams that can manage multi-dimensional tasks. No longer is it just about core treasury, accounting and finance experience but deeper systems and project capabilities. This is rapidly filtering into the domain and for candidates to really have that edge, gaining as much project management experience as possible, will be a key differentiator. There has been a significant rise in the number of positions based outside Central London, and Cambridge in particular has been a very busy destination with roles from Treasury Analyst through to Assistant Treasurer. Another popular location has been Berkshire as well as northern-based regions including Leeds and Scotland. It is anticipated that growth outside London and the South East will continue due to lower overhead costs. This will undoubtedly present exciting opportunities for those candidates either living in regional locations no longer wishing to do the London commute, or those candidates seeking to relocate to more rural areas. Despite the uncertainty that continues around Brexit, from a treasury recruitment perspective there has been no major shifts in demand. 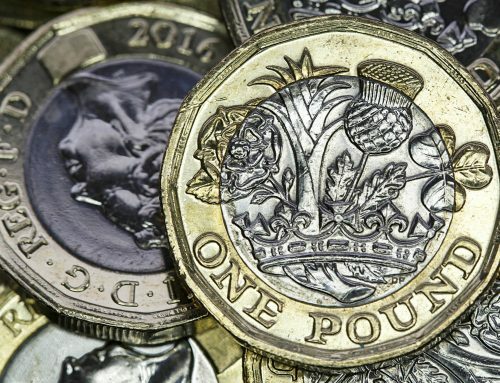 Of course, companies have been bracing themselves for the worst and trying to hypothetically plan their forward strategies, but perhaps more than any other business function, it is Treasury that will play the key role in supporting businesses weather the Brexit storm. As a result, investment is being made to bolster teams by way of interim cover or up-skilling existing teams to tackle the rising demands and pressures. Advances in technology continue to impact the role of treasury and staying ahead of new developments will be vital for anyone operating in the industry. Many question whether technology will take over however, this still appears to be more of an idealistic view. The pace of change over recent years has certainly been rapid but as long as treasury remains fit for purpose, it will always be needed. In reality, when it comes to job briefs from clients, there has not been a dramatic shift in demand for a specific technology. What has been more important is for candidates to have exposure to a variety of systems and better still, been involved in system implementation projects. The idea here is that by bringing in individuals with this type of expertise, it will strengthen the company‘s capacity to embrace new innovations as and when the need arises. 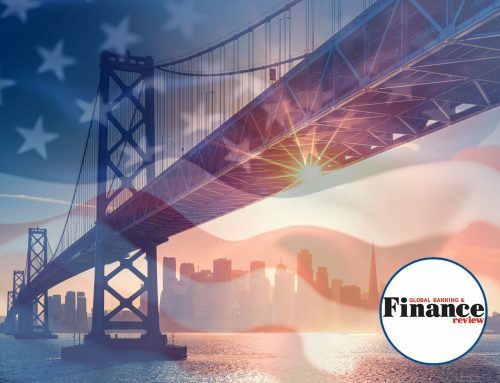 So from a candidate perspective, gaining as much experience with different platforms and types of treasury technology will undoubtedly act as a differentiator in this increasingly competitive market place. 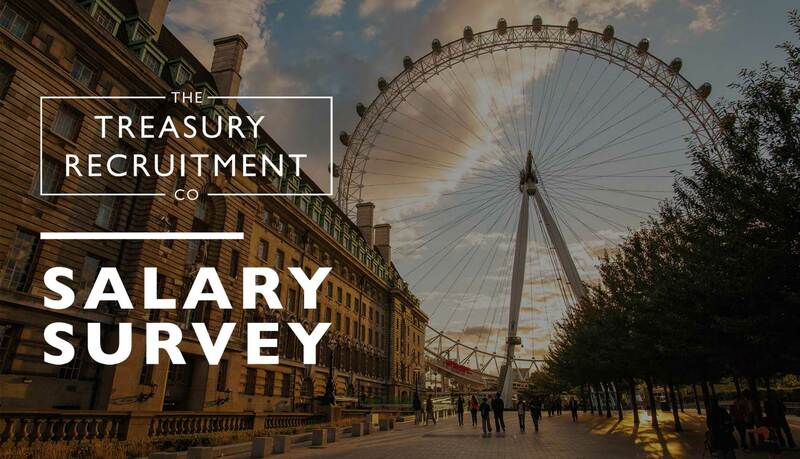 To explore the interesting statistics on the current UK treasury market or to learn more about the Europe and US treasury markets, take part in our Spring 2019 Salary Survey here and you will receive the full report via email.